Vegetarian Indian Biryani If you were one of the 90,000 people who attended Natural Products Expo West at the Anaheim Convention Center earlier this month, you may have had a chance to sample my uber-popular Indian Biryani with Chickpea Risoni. My friends at Explore Cuisine introduced this new product at the Anaheim show to rave reviews. 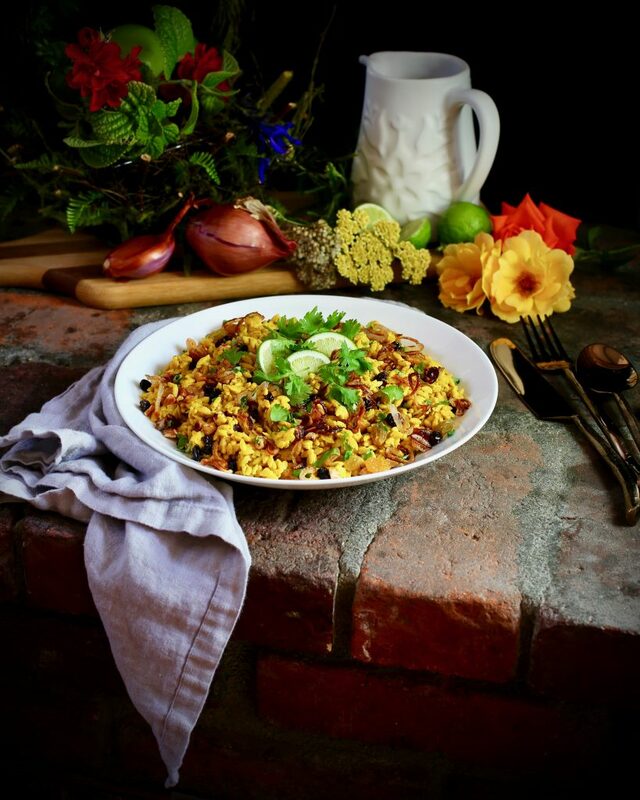 Chickpea … Continue reading "Vegetarian Indian Biryani"